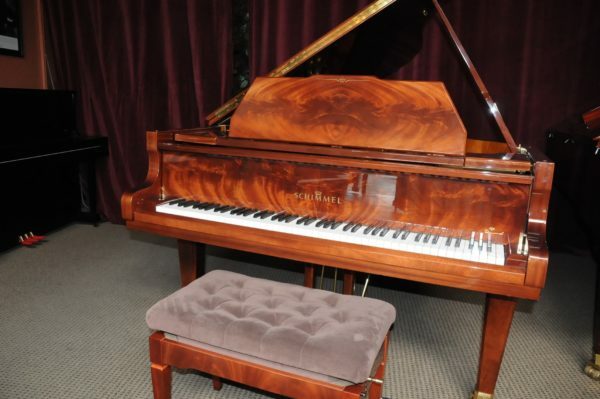 One owner rare find Schimmel model 213DE grand piano in flawless condition. 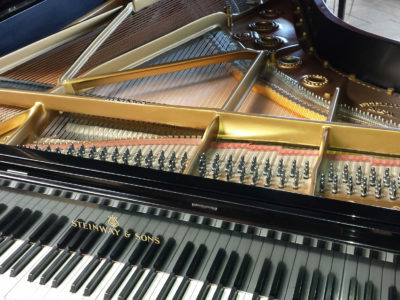 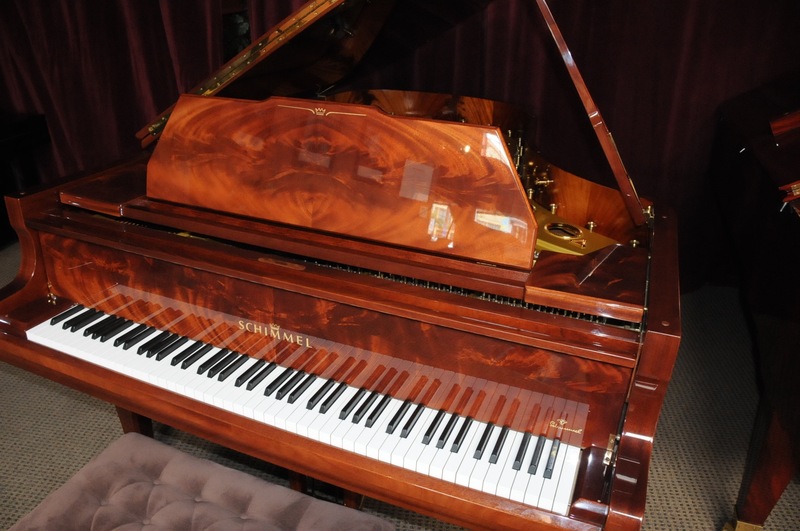 This piano has been purchased from the local Schimmel dealer (Michelle’s Piano Company) in 1999, it has been well maintained and tuned regularly, It has very little use the action is fresh and responsive and the tone rich and vibrant with deep bass and clear treble. 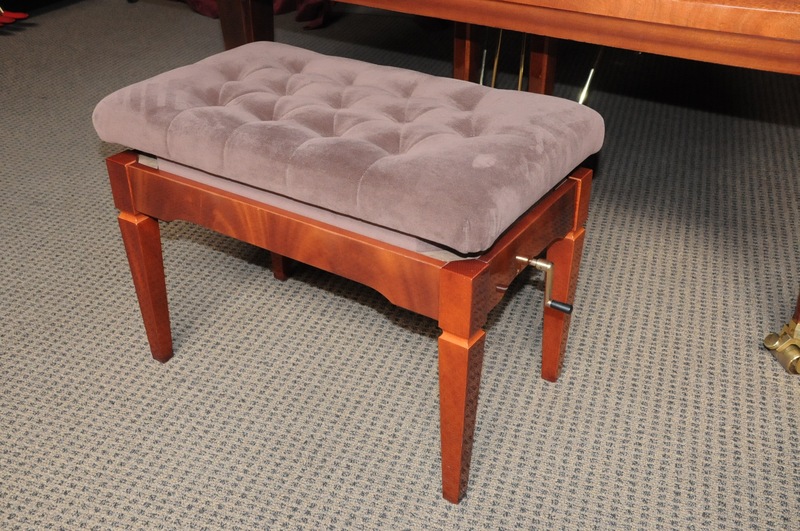 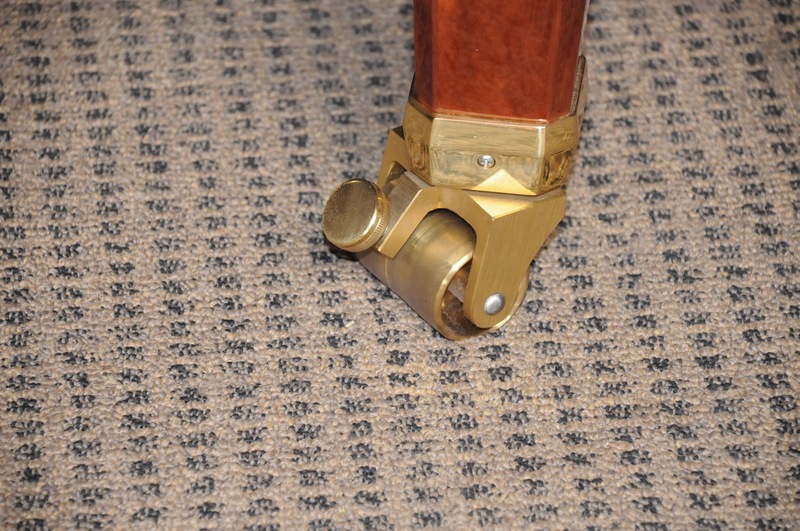 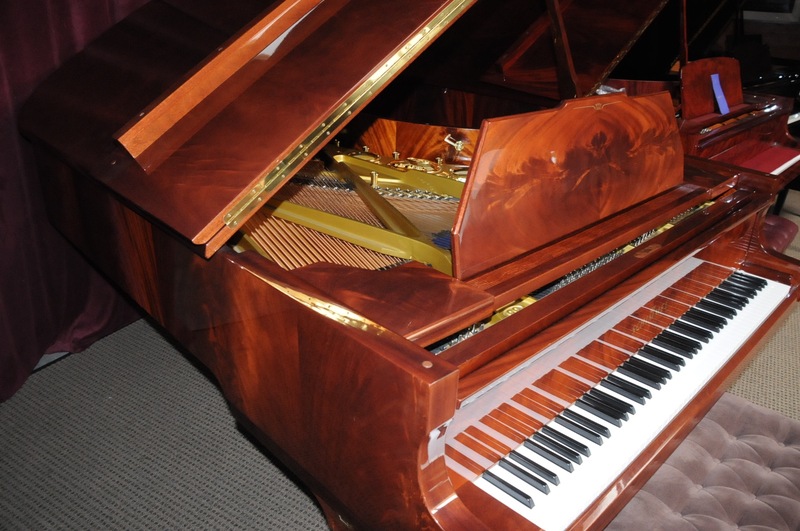 The finish is in beautiful pyramid mahogany. 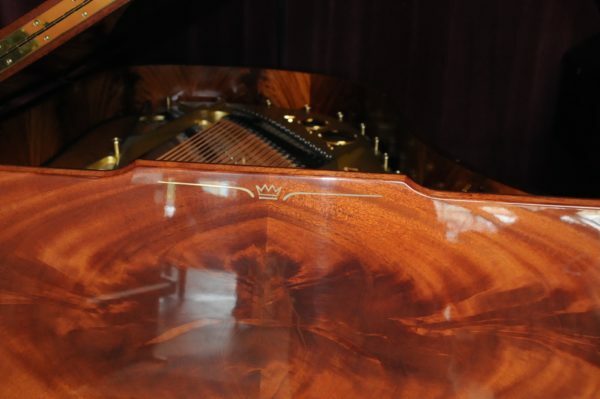 It is the diamond edition with special design and extra ornamentations on the cabinet and the plate. 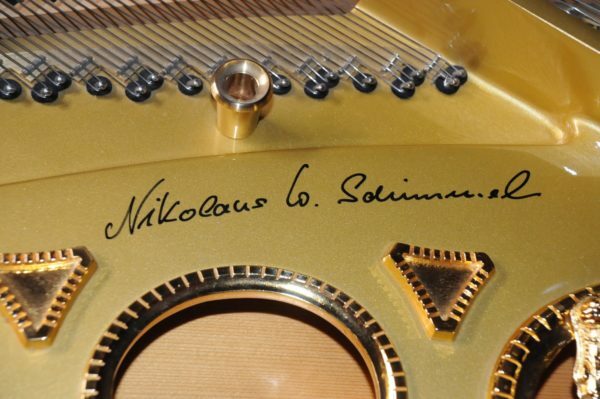 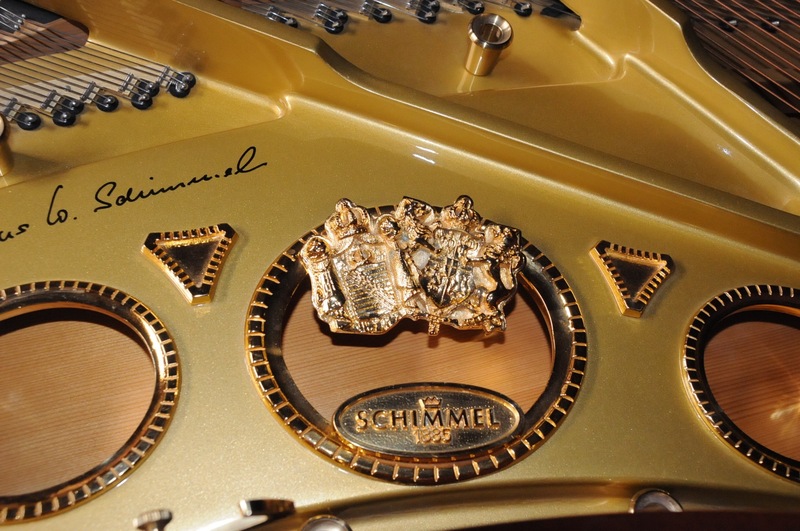 This special Schimmel has been personalized and autographed by Mr. Schimmel when he visited Michelle’s showroom in Portland. 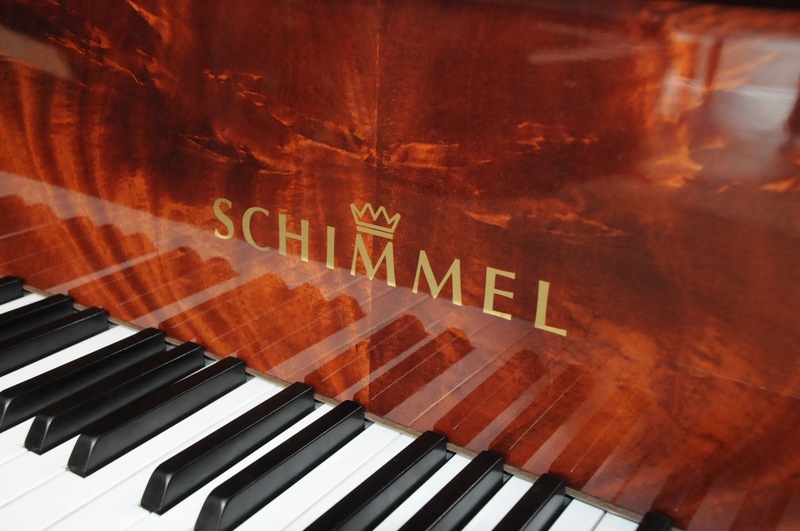 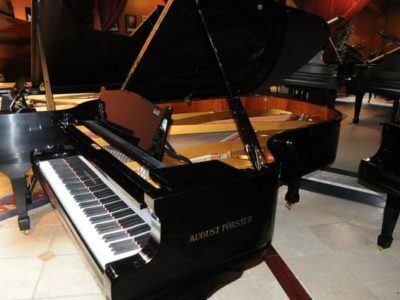 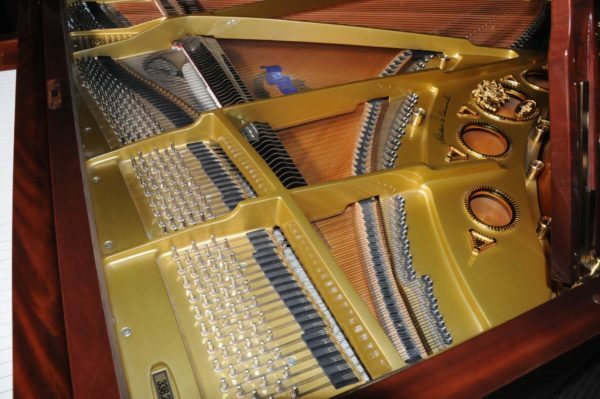 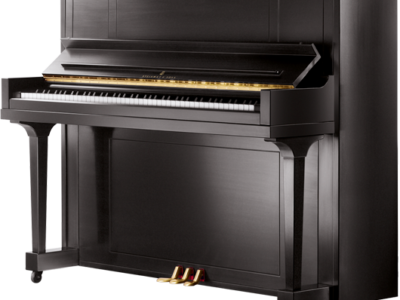 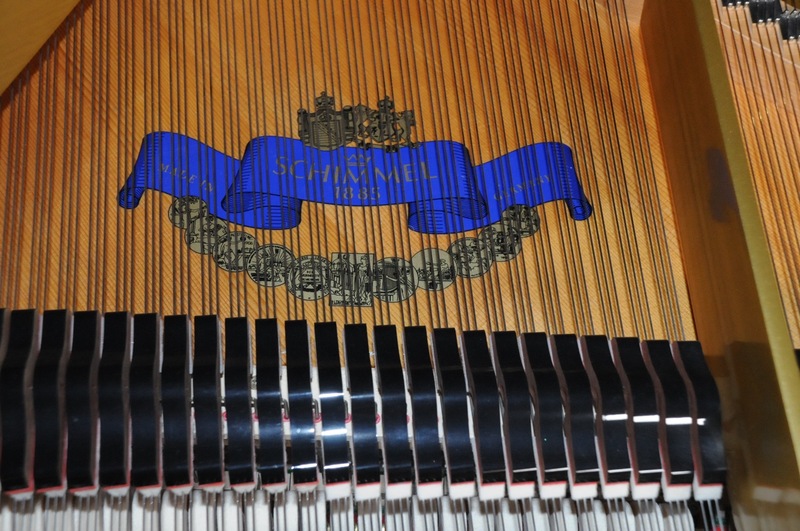 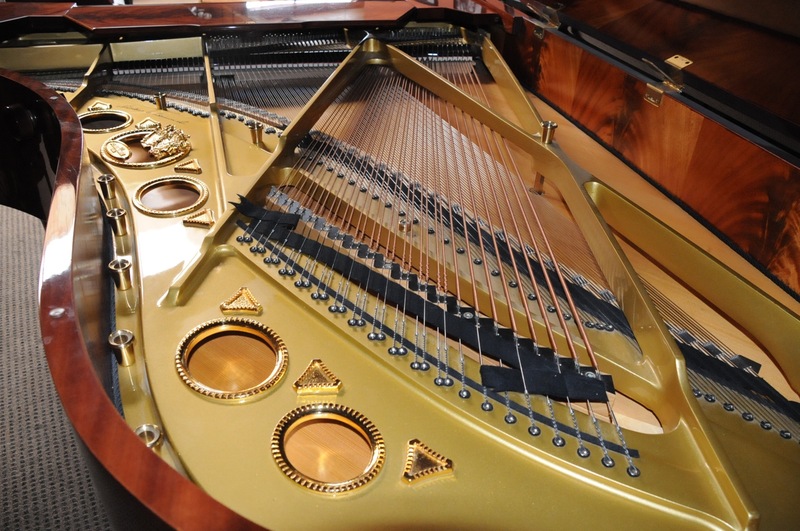 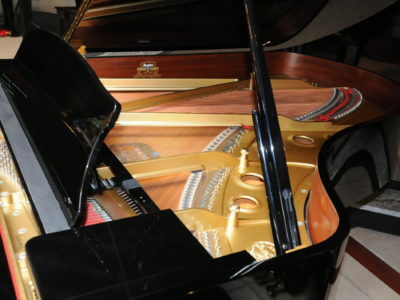 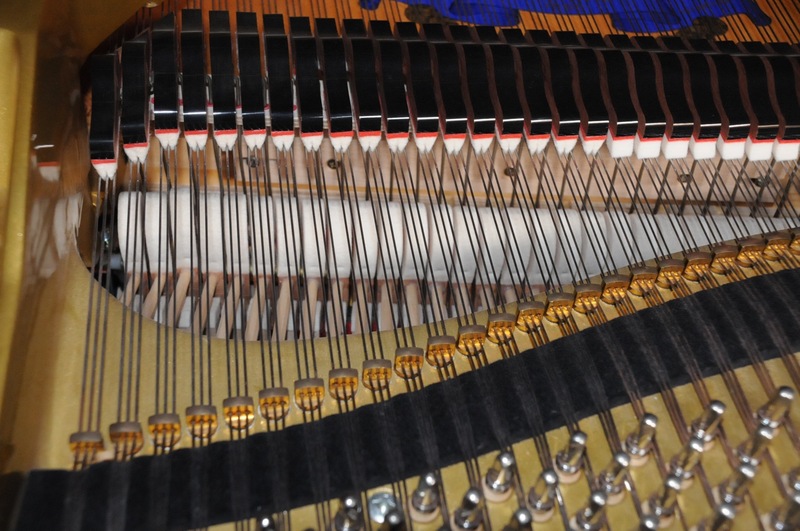 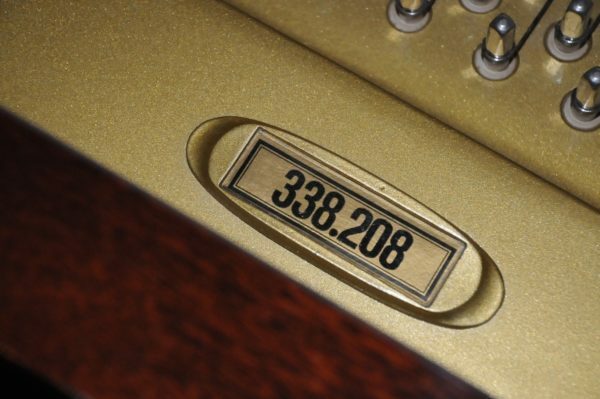 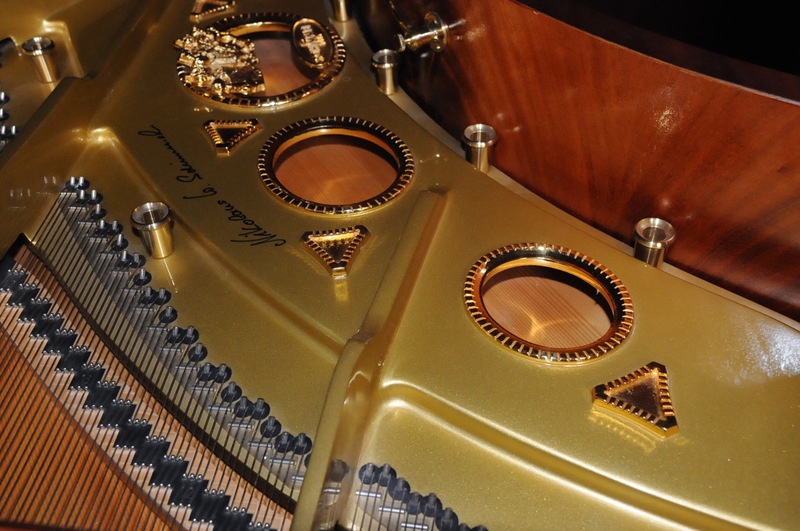 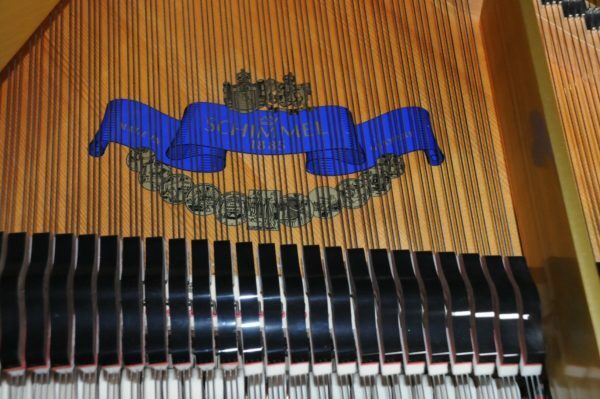 Be the first to review “Schimmel 213 Grand Piano” Click here to cancel reply.